We believe strengths coaching should never be boring - it should be fun, exhilarating, uplifting! With 25 years experience of producing award-winning video and events, Brainstorm has developed an approach to strengths coaching that uses video as part of a bespoke coaching event that will entertain and inspire your audience. 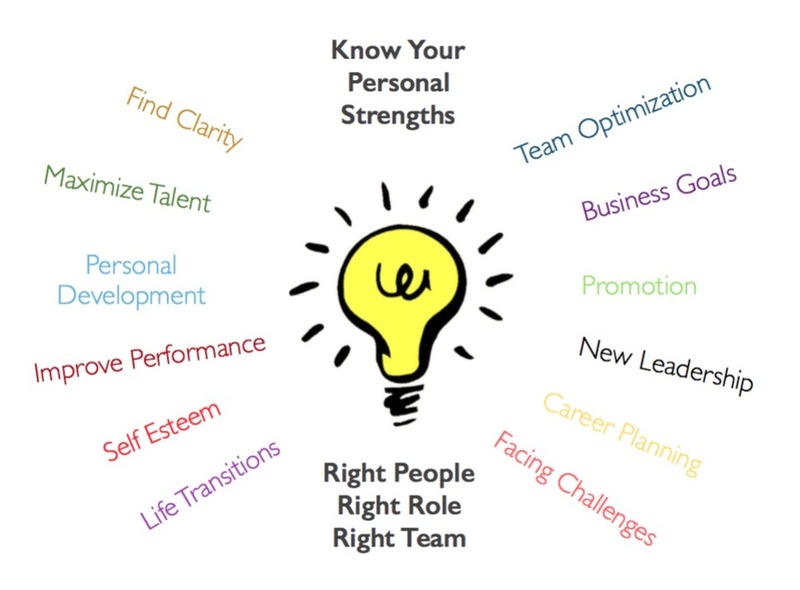 At Brainstorm, our Gallup certified Clifton strengths coaches are very good at listening to you, understanding what issues and influences are at work and developing a custom strategy to bring out the best in you or your team. We then put together a fast paced, polished and entertaining experience that will leave your team amazed at themselves and with a new found appreciation of their team-mates. Have a chat with us and let's work together to formulate a plan that exactly fits your needs. Kirsten Cavendish, co-founder of Brainstorm Creative, is an accomplished communicator, business-owner, award-winning film-director and Gallup-certified strengths coach. She has worked with some of the world’s most admired and successful brands, including: Virgin, Cisco, Adobe, BMW, Four Seasons, Universal Studios and Apple. This frequently involved personal coaching of top executives and working with teams in corporate communications, marketing, events, sales and HR. She has many years of experience in helping people get the best out of themselves, on stage on screen, in workshops, or just in life, so it was a natural progression for her to become a qualified Clifton Strengthsfinder coach and to merge this with her other skills in order to offer a different approach to strength coaching. Kirsten Cavendish & Joe Cavanaugh running a coaching session for Adobe in San Diego.